E.K. Blessing mouthpieces for brass instruments offer a great value. 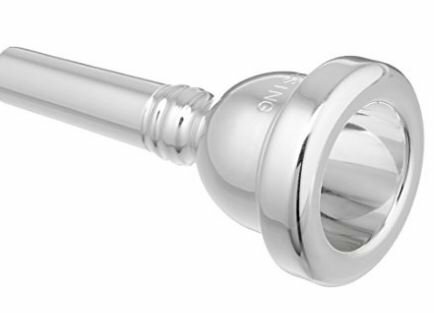 Made in Germany and CNC -machined out of the highest quality yellow brass, our mouthpieces are manufactured according to the strictest quality guidelines. Blessing provides a comfortable and economic mouthpiece option that allows a student to grow and develop.